Heather is a very experienced counsellor and accredited psychotherapist who works with individual adults and couples who are seeking to work through personal crises and longer term issues. 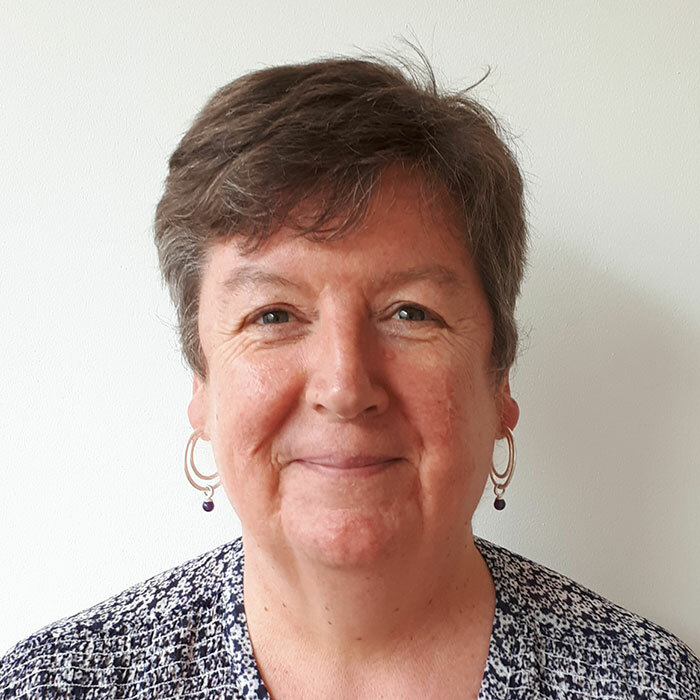 She has a particular interest in supporting those who experience difficulties with fertility offering supportive counselling, implications sessions as well as deeper psychotherapeutic work. Heather also specialises in relationship issues and sexual and gender diversity and is committed to providing an affirmative practice to all clients. Heather is also an experienced supervisor.